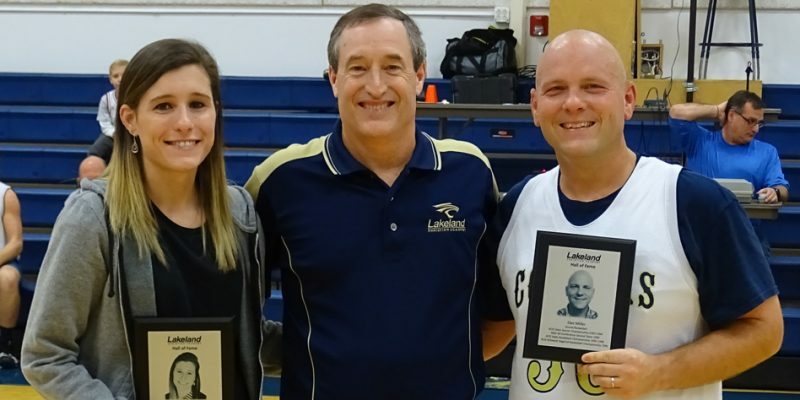 WINONA LAKE – Keely King and Dan Miller were inducted into the LCA Hall of Fame. NEW CASTLE – Leesburg native Chet Kammerer is among the newest class for the Indiana Basketball Hall of Fame. 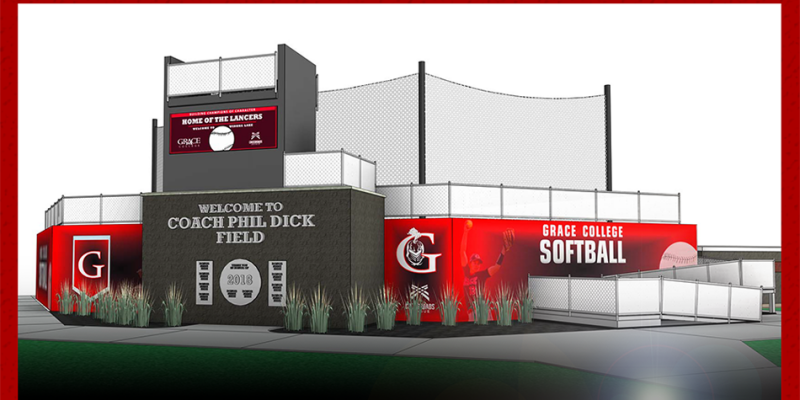 WINONA LAKE – News and notes from the Grace College athletic department on upcoming events and experiences. BOURBON – Triton has released its latest athletic Hall of Fame names, including current media specialist Orion Lemler. BLOOMINGTON – Former Elkhart Memorial two-sport star Ernie Jones will be inducted into the IU Athletics Hall of Fame in November. 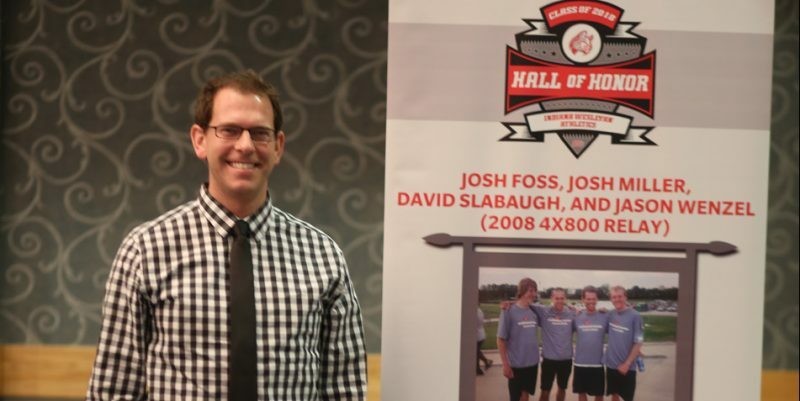 WINONA LAKE – Steve Coverstone is among the 2017 Athletic Hall of Fame class at Grace College. 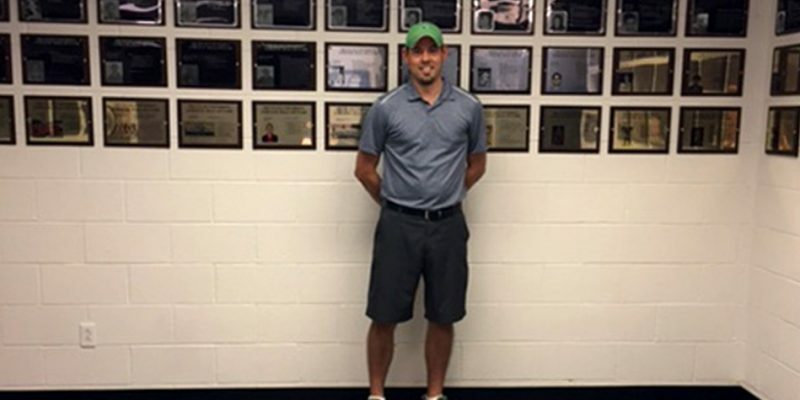 ANGOLA — Wawasee High School alum Joel Bickel was recently named to the Trine University Athletic Hall of Fame for his record-breaking turn with Thunder men’s golf. 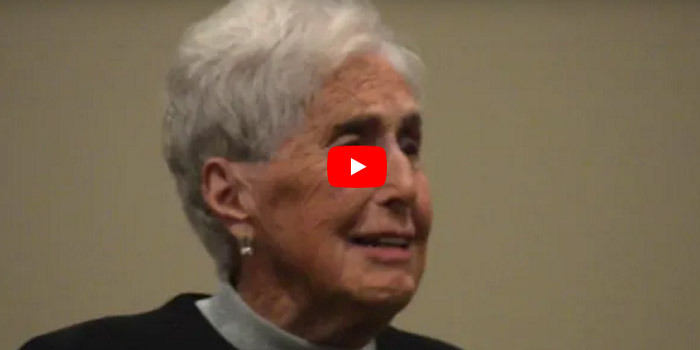 INDIANAPOLIS – Legendary volleyball coach Steve Shondell has been named to the next class of the National High School Hall of Fame. 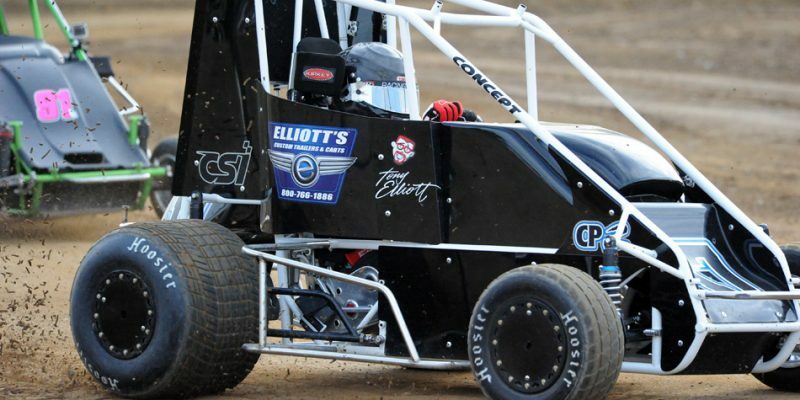 KNOXVILLE, IOWA – The late Tony Elliott has been chosen as an inductee to the National Sprint Car Hall of Fame. BRANSON, Mo. 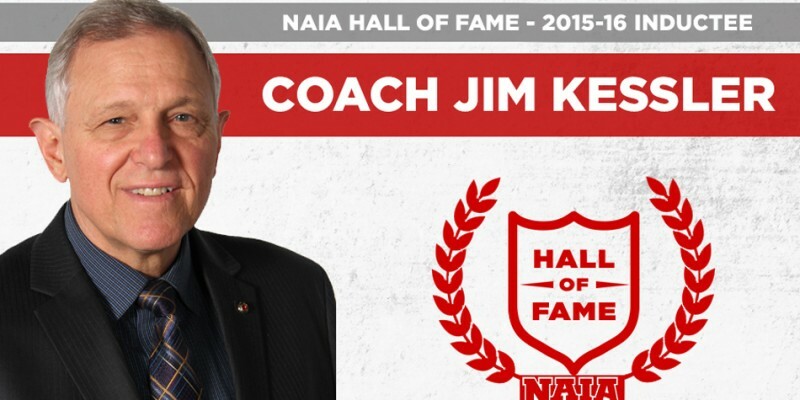 – Legendary Grace College men’s basketball coach Jim Kessler was inducted into the NAIA Hall of Fame Tuesday evening. BOURBON – Triton has announced its newest class for the Athletic Hall of Fame. 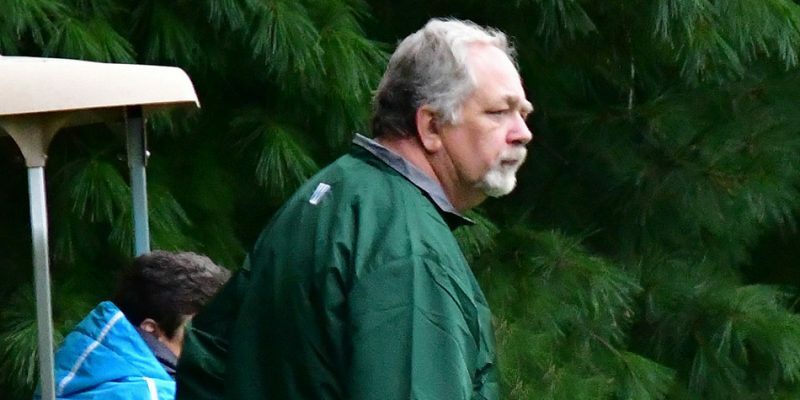 GREENWOOD – Three local sports media personalities will be inducted into the Indiana Sportswriters and Sportscasters Association Hall of Fame this April. WEST LAFAYETTE – Former Purdue All-America defensive back Rod Woodson has been elected to the College Football Hall of Fame.